In the mid-seventeenth century, the River Irwell not only separated Manchester and Salford, it was a political fault line in the English Civil War (1642-1651). 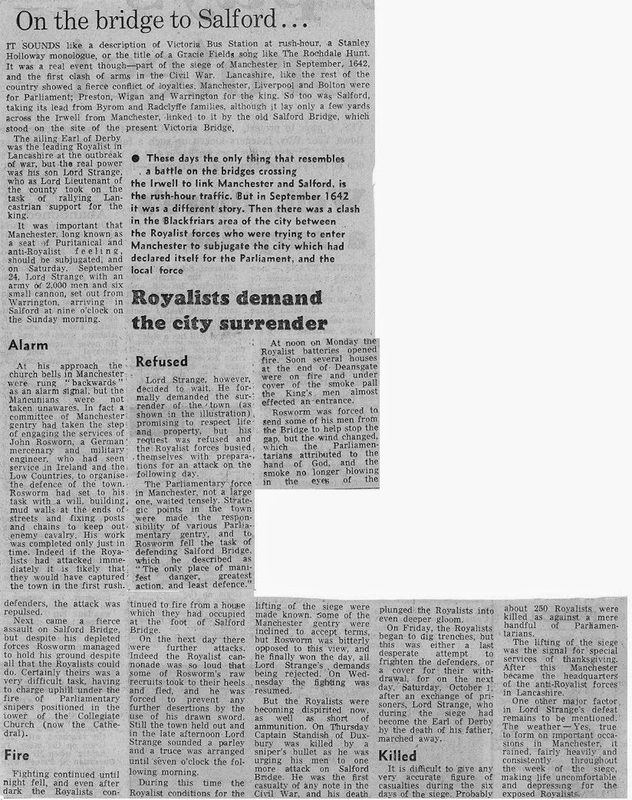 On one side lay Royalist Salford, on the other, Parliamentarian Manchester, at least as far as their powerful local gentry were concerned. In 1642, political tensions erupted into open bloodshed. 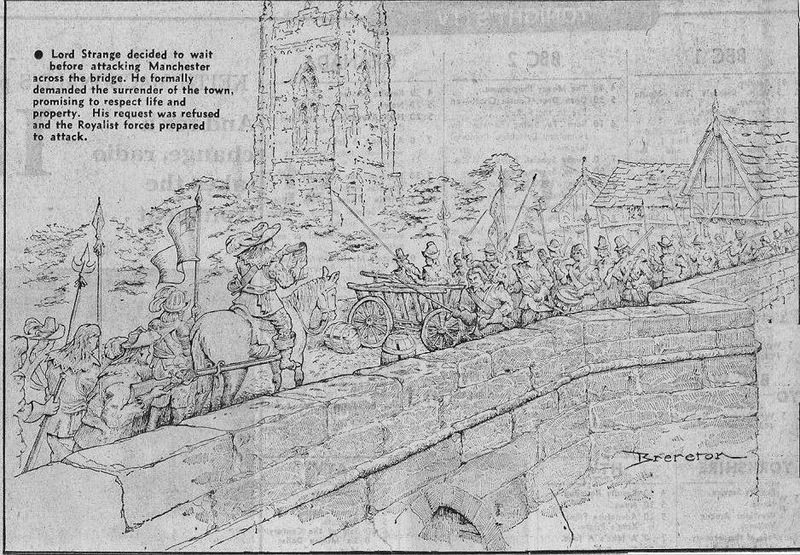 During the conflict described below, the first casualty of the civil war occurred with the death of Richard Percival, a local linen weaver, from Kirkmanshulme. Major John Byrom of Salford. He supported the Royalists, and was fined heavily by the Cromwellian Sequestration Committee. He was present at the festivities in Manchester marking the coronation of Charles II. 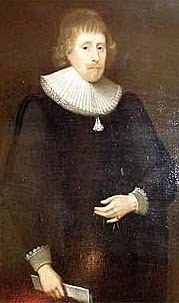 Sir Alexander Radclyffe supported the Royalist cause. 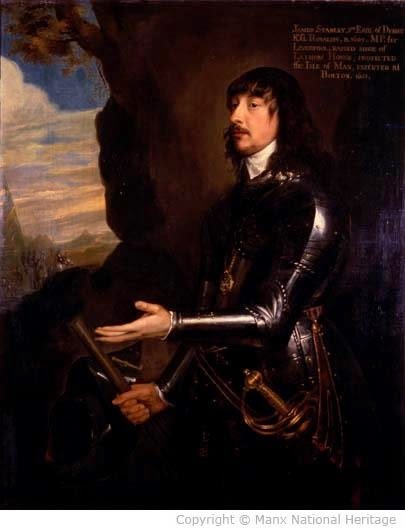 He fought at the Battle of Edgehill, was wounded, captured, and was imprisoned in the Tower of London. He was the last Radclyffe to own Ordsall Hall. 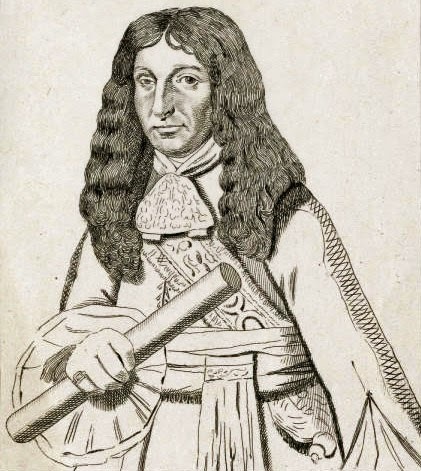 Lord Strange (James Stanley, 7th Early of Derby) was the chief supporter of the Crown in Lancashire, and leader of the Royalist attempt to seize Manchester. 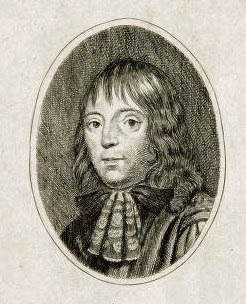 Captain Thomas Standish of Duxbury, supporter of king, was killed on 29 September 1642, and buried at St. Laurence's Church, Chorley. He was shot by a marksman positioned in the tower of Manchester Cathedral. The rest of his family were Roundheads. Victoria Bridge now stands on the site of the old Salford Bridge. 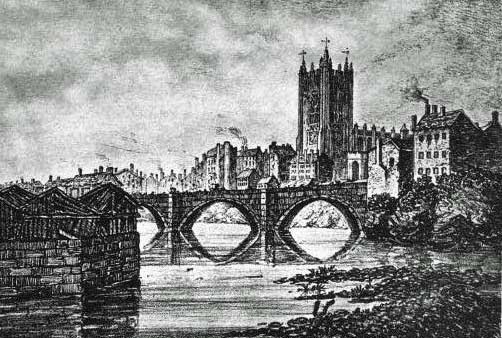 Old Salford Bridge was built around 1365, and was subsequently rebuilt and widened.